We present to you the Lishinu, the most intelligent retractable leash that you don’t need to hold in your hand. 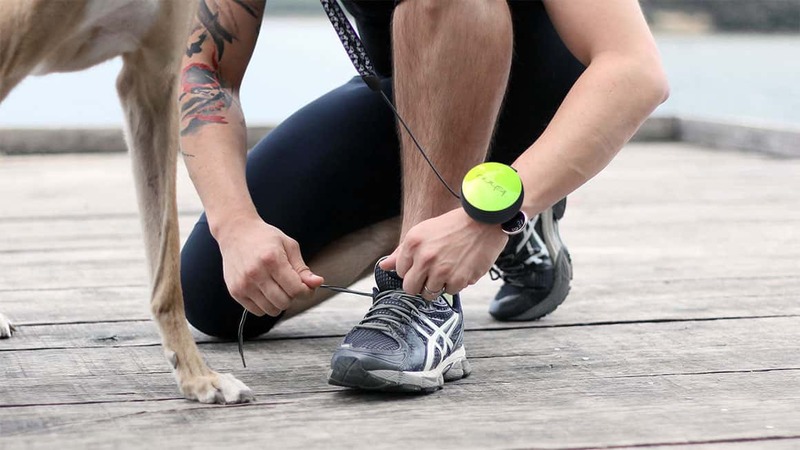 It has been designed for those of you who want to go for a walk, jogging or shopping together with your dog and at the same time don`t want to worry about tying your shoes, answering the phone, opening the door or carrying shopping bags. 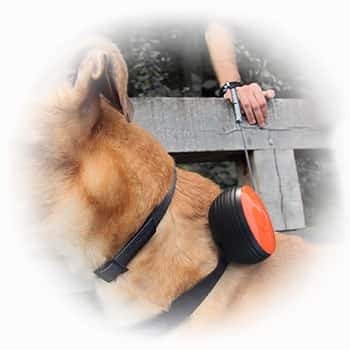 It is very easy to fasten the Lishinu retractable dog leash on your wrist. Rest your arm on the Lishinu and pull the belt through the hook. You can master it in seconds. It is very simple to remove it in case of emergency - just have to pull the safety belt. 360° of pure freedom - Self retractable, fully adjustable length of the leash on your demand. You have 300 centimeters of leash on your full disposal at any time you might want it, but you can always shorten that to as low as 50 centimeters keeping safe guard of your dog when needed. Go jogging. Go Shopping. Hold hands with your loved one. Tie your shoes. Open the doors. Carry the bags… Simple tasks that remain simple with Lishinu retractable dog leash. Make your dog look cool. Attach the Lishinu to the dog's collar and hook it to the Lishinu's wristbelt. You keep the control of Lishinu, plus you don't have to carry it. Its so easy! 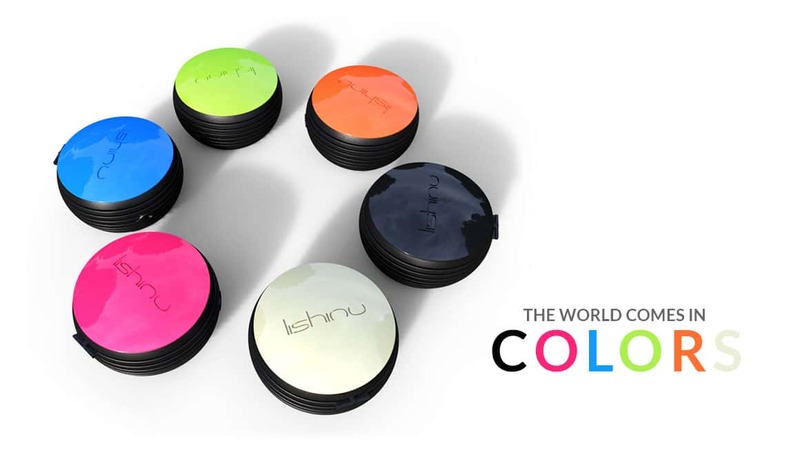 Made of strong and durable plastics, Lishinu is resistant to many hits with longer lifecycle. The whole locking mechanism is laser cut from high quality metal plates. Choosing the right material made it possible to keep it compact and lightweight while creating a fresh appearance. Have you noticed there are no buttons? 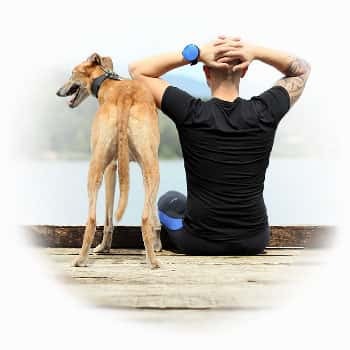 With Lishinu its easy to control your dog or any other pet with the simplest, natural motions of your body. Let the physics work for you! Keep full control with the simple motions of your hand and body. The auto-locking mechanism completely removes the need for a button, keeping your fingers free all the time. 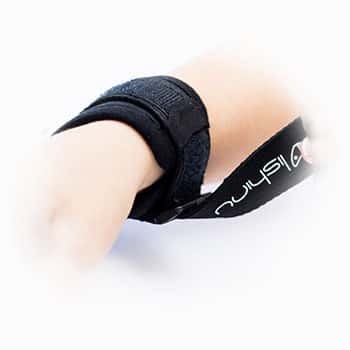 In addition to releaving your wrist Lishinu has a very soft feel protector with neoprene core that firmly resides between your skin and a finely sawn strong wristband. Lishinu is desgined in 6 standard + 2 limited colors for men and women. Its special shape makes Lishinu a great accessory and idea for gift. How LISHINU was born - There are moments in our life that lead us to amazing discoveries and inventions - you can check it on their Facebook page.